The penthouse verandah aboard the Crystal Serenity. 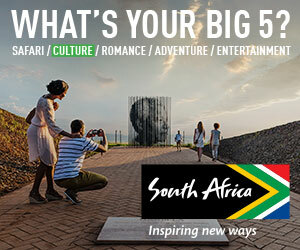 Photo courtesy Crystal Cruises. 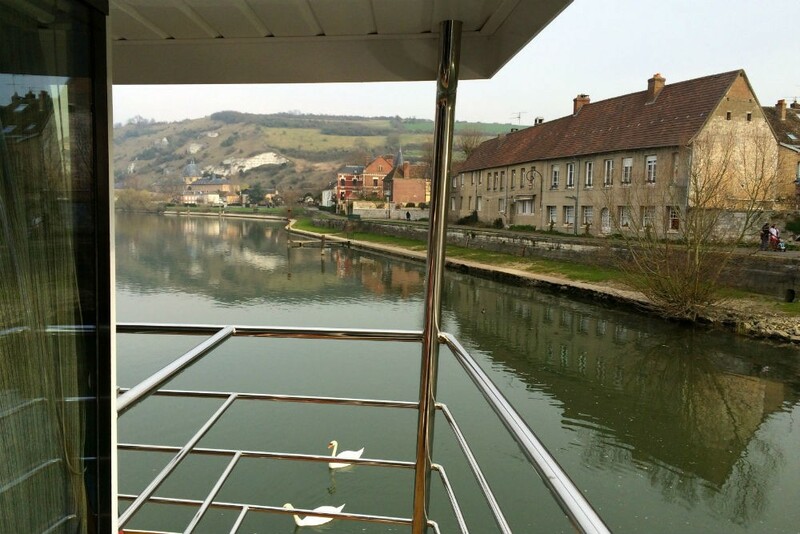 Question from a reader: “On a river cruise, is it worth it to splurge on a veranda cabin, or is a ‘French balcony’ cabin perfectly fine?” This query comes up so often, we decided to turn it over to our cruise experts and have them toss it around—but first, let’s define our terms: A “French balcony” is a glass door or wall-to-wall window that opens to give you fresh air and the feel of a veranda, minus the outside floor, tables, and chairs. 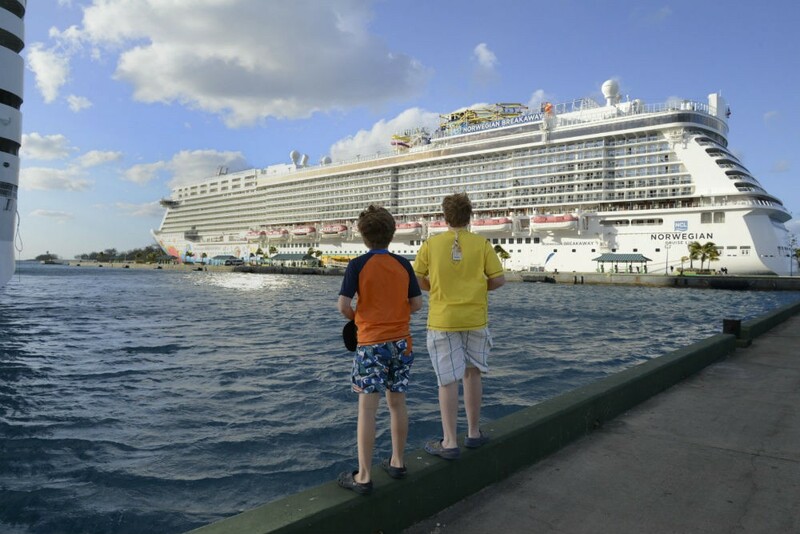 Most ocean-going cruise ships give you a choice of an “inside” cabin (no window), an “outside” cabin (a sealed window/porthole), or a “veranda” cabin, also known as a balcony cabin (floor-to-ceiling sliding-glass door leading to a balcony). 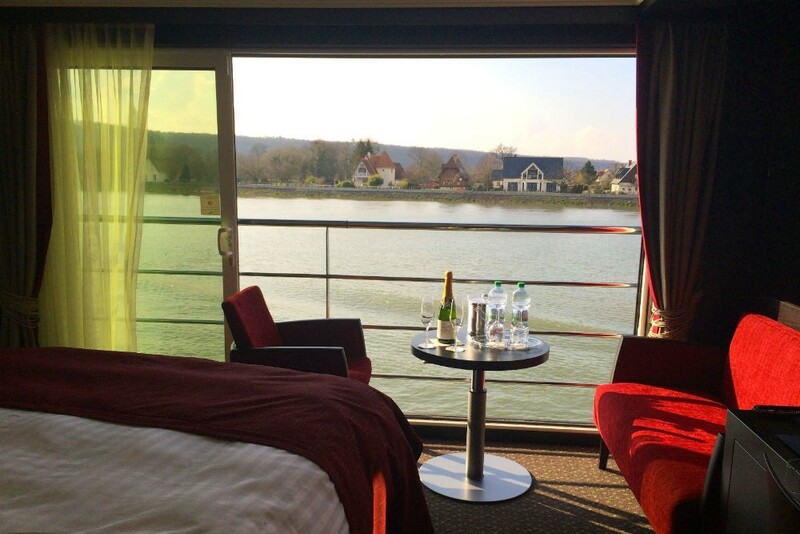 Many river cruise ships, which are generally narrower than oceangoing vessels, offer a fourth option, the aforementioned French balcony, which opens your cabin to the outdoors without robbing it of floor space. Is it a better deal than a higher-priced cabin with a full balcony? For help weighing the pros and cons of balconies on river cruises and ocean cruises, we polled three of our Trusted Travel Experts: Tom Baker of Cruise Center, Leslie Fambrini of Personalized Travel Consultants, and Mary Jean Tully of Cruise Professionals by Tully Luxury Travel. Wendy’s French balcony cabin (#312) aboard Avalon Tapestry II on the Seine River in Normandy. 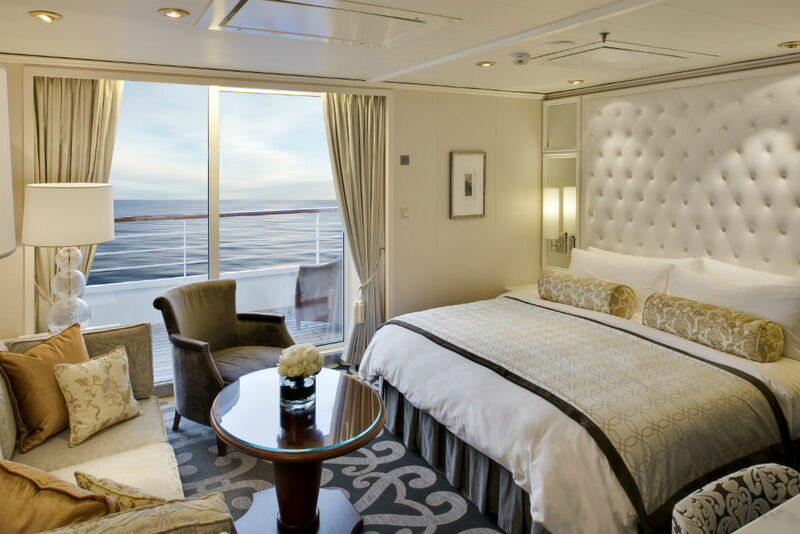 Bottom line: On a river cruise, a balcony may offer good value when it means an upgrade to a larger suite, but not when a French balcony gives you more interior space, or when you will be spending little time in your cabin. 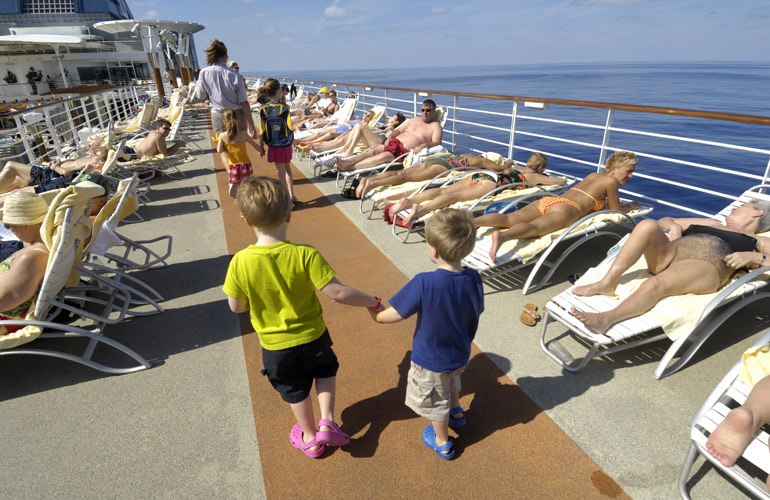 Bottom line: On an ocean cruise, a balcony is generally worth the premium price. 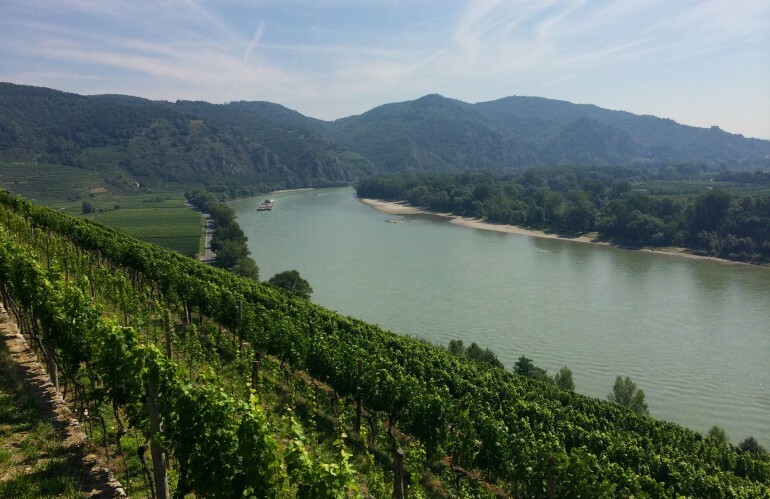 I would also add, in particular with respect to river cruising, and having recently come back from an enjoyable one on the Danube, another consideration would be how much daylight cruising you will be doing. On our cruise I figure there was only about 3 hours of daylight cruising so our nice French Balcony on the top deck was not as “cost-effective” as it might have been on some other route(s) and/or at some other time of year. As we were cruising late in the fall season it was darker later in the morning and earlier in the afternoon, affecting this equation as well. Nothing is simple. You have to do your homework.